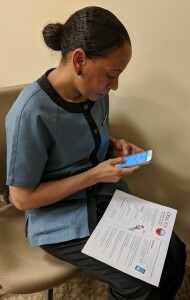 Having recently arrived to the U.S. from Cape Verde, Africa, Solange is eager to improve her English and pass her citizenship exam. She hopes to pursue a career in health care and build a brighter future for her two young girls. Technology is quickly changing how we live our lives, helping to make so many things easier, cheaper, and faster. It’s also changing the way we work. Research suggests that innovations like artificial intelligence have the potential to significantly shift what certain types of work will look like in the future. While these changes might cause some to worry, they also provide an incredible opportunity to help us work in ways we haven’t before. Imagine being able to match your unique skillsets, strengths, and personality in a way that helps you find the right job. Or learning new skills through an app or platform that performs as easily as social media does. Or technology that connects you directly to services that can help overcome specific career barriers. Helping bring technologies like these to life is exactly what the Employment Technology Fund (ETF) has set out to do. Funded by the Walmart, Rockefeller, Joyce and W.K. Kellogg Foundations, the ETF invests in organizations and companies that have developed technology-enabled solutions that help workers overcome the barriers that often hold them back from advancing their skills, connecting to meaningful work, and ultimately living up to their full potential. In doing so, the ETF strives to increase equal opportunities for millions of working adults—many of whom are women, minorities, and immigrants. 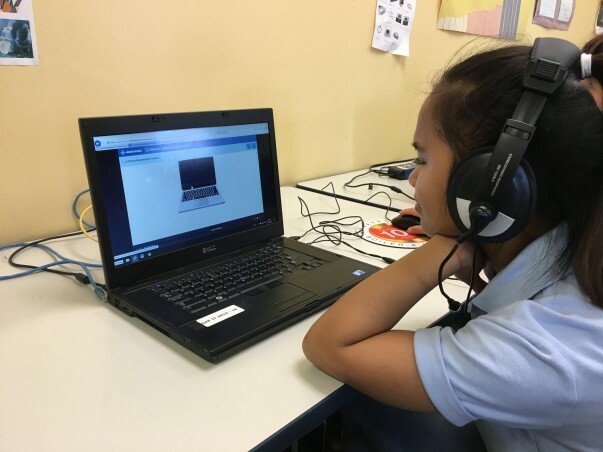 ETF’s latest social investments include Signal Vine, a company that uses text messaging to deliver highly personalized and interactive coaching to drive better behaviors and outcomes; SkillSmart, a skills-matching platform that increases transparency in the career development and job search process; and Nepris, a video-driven platform that provides teachers and students a way to connect with professionals around the world. These three companies exemplify a growing force of new entrepreneurs who share the belief that technology can drive social and economic progress. With additional funding from the Walmart Foundation, ETF is working with The EdTech Center at World Education to field-test the products ETF has invested in and provide the larger workforce development field with information about effective employment technology products and practices. Currently, World Education is field testing ETF’s first two portfolio companies—Cell-Ed and Northstar Digital Literacy Assessment—both of which have national and international reach. 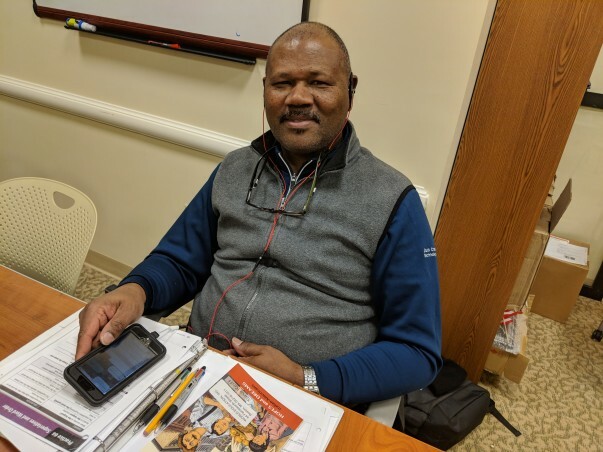 In Boston, Seaport Hotel employees who are studying workplace English have just started extending their learning on Cell-Ed, a mobile solution offering interactive text and audio lessons over cellular, rather than internet. Adult learners, including refugees and dislocated workers, in computer and job skills programs across Minneapolis and at libraries in Providence, Rhode Island, user-tested newly updated Northstar assessments before formal release last week. When we embrace the changes technology innovation sends our way, we’re better able to harness the opportunities it provides us. ETF is proud to be working together with like-minded companies and organizations to find technology that will help bring meaningful employment to all.